Once again a new release is almost upon us – this time it’s Summer ’15 with its suitably summery ice cream van logo. The rollout starts on May 8th for sandbox instances, followed by NA production instances on May 22nd. EU instances will be upgraded on June 13th. If you can’t wait until then, Summer ’15 pre-release access is available via this link. At long last there is now a supported data loader for the Mac. This is great news for longtime lexiloader users. 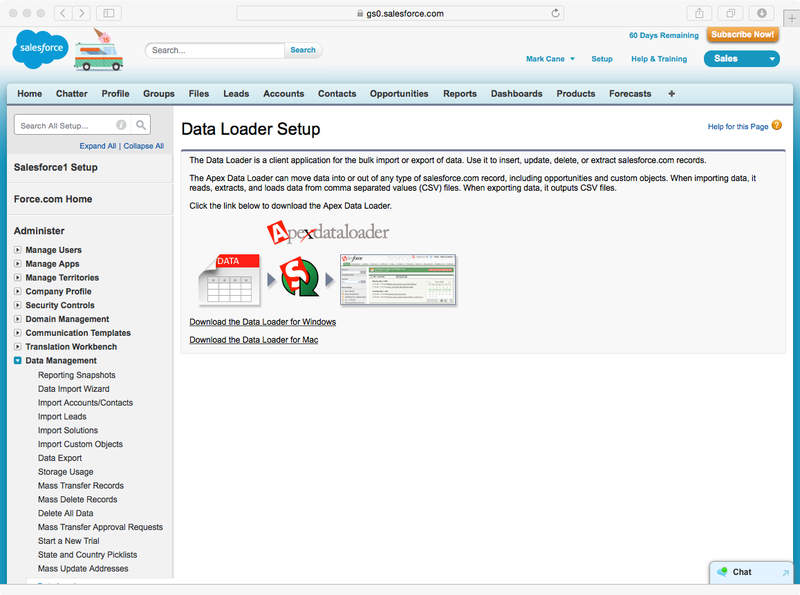 The new data loader is accessible from the setup menu – see below. Note, the CLI/batch mode is only supported on the Windows platform. 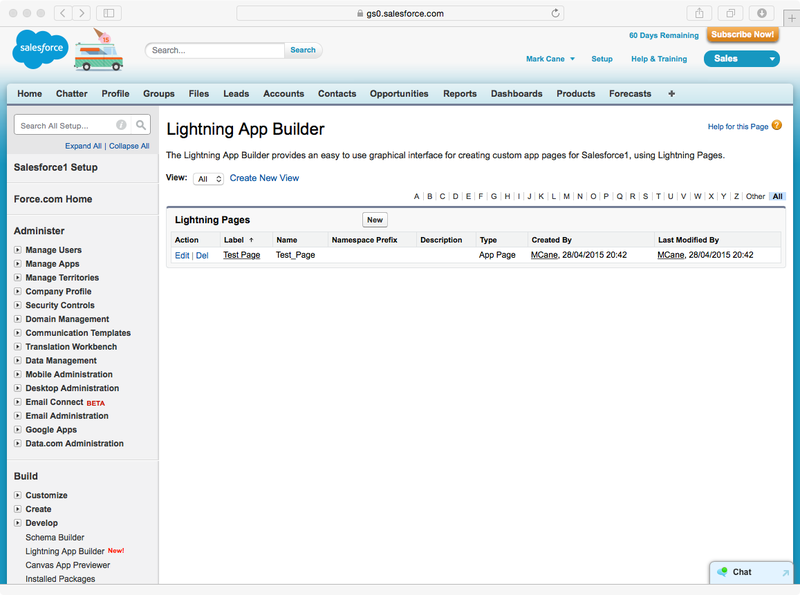 Now GA the Lighting App Builder enables the point-and-click definition of custom app pages for Salesforce1. 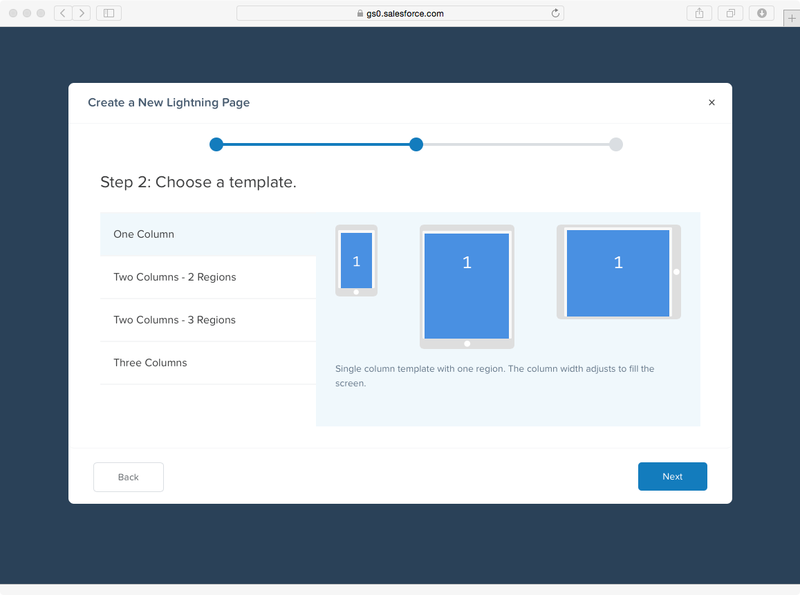 The development model is declarative application composition using standard, custom or third-party components developed using the Lighting Component Framework (Aura). 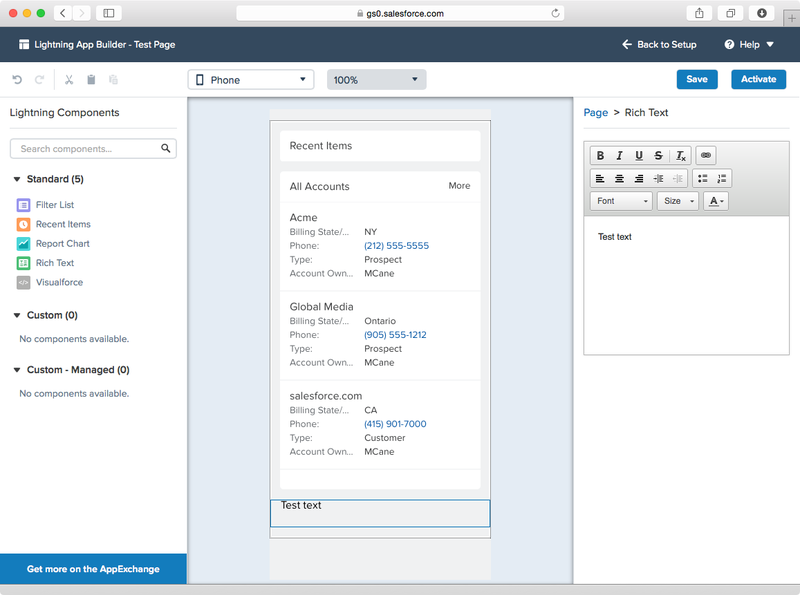 Omni-channel is a service cloud capability that creates abstract work items from inbound support requests, regardless of channel, and provides intelligent workload management and real-time intelligent routing of work items, including routing back to agents who have previously handled work items for the same customer. This latter point being the highlighted distinction from multi-channel. This functional area looks immense and complex, but very interesting in scenarios where resource management requirements go beyond the the standard capabilities of queues/assignment rules etc. 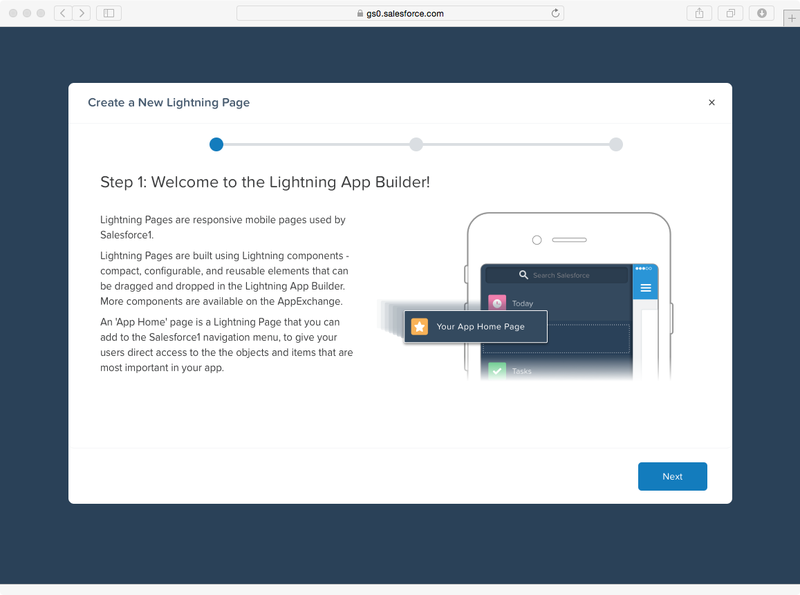 An interesting new capability for storing large scale datasets on-platform and fully integrated with standard data via relationship fields, SOQL and API access. BigObjects are defined via the metadata API and loaded via API only. The data remains read-only. 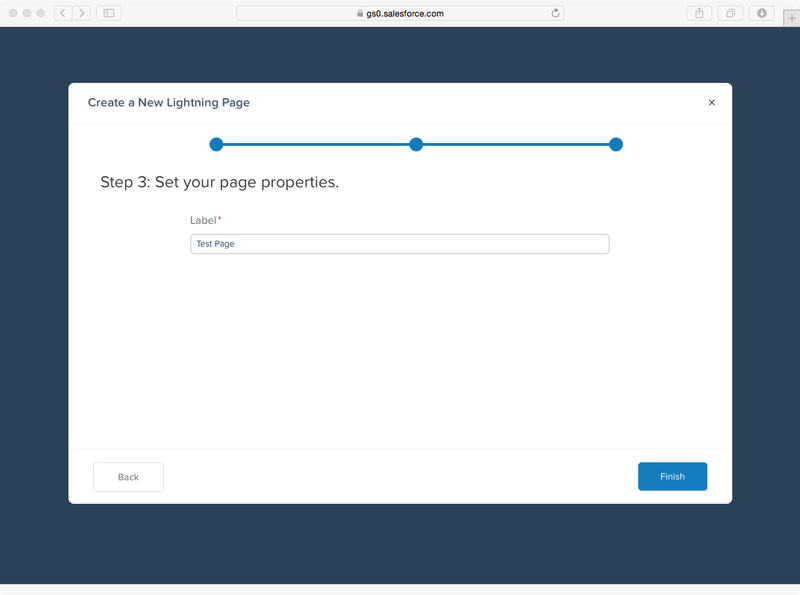 The absence of a setup UI for this new feature is indicative of an early stage pilot, as is the specific set of use cases targeted for the pilot programme (Customer360, Data Archive, Data Lake, Email Event Ingest). The release notes make reference to a “BigObject Implementation Guide” which doesn’t appear to be available quite yet. It will be interesting to understand more about the limitations of this feature and cost, and also the impact on exiting platform limits (for example, the SOQL Query Row governor limit). 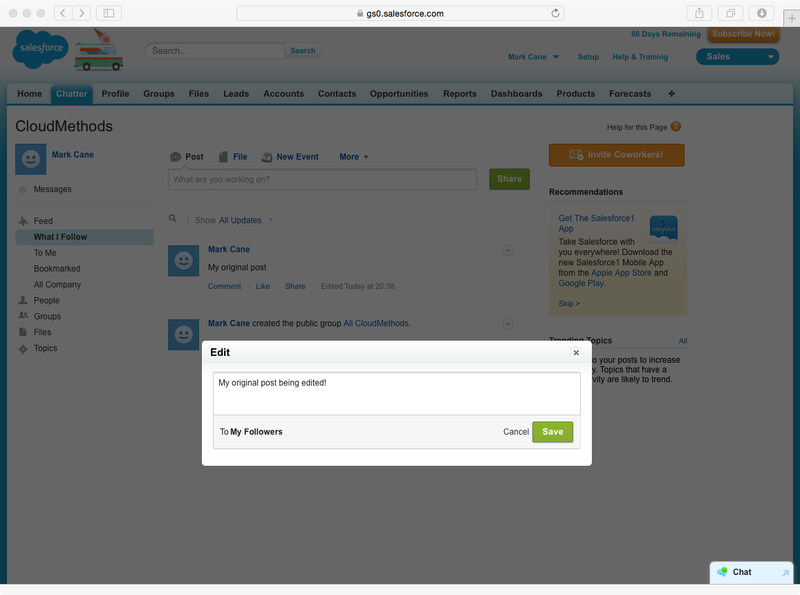 Editing can now be enabled for standard Salesforce users via permissions. Free, external, partner community and HVCP users are excluded from this new functionality. The edited post or comment is marked to indicate when the edit took place. Note, where @mentions are used, only newly added users are notified following the edit, not users mentiond originally. Historically it has been difficult to comprehend the factors that influence the log level applied to debug log output. This can be a real pain point for developers especially where the debug log becomes truncated, but a seemingly restrictive setting has been applied yet ignored. Summer 15 applies a clear and predictable precedence logic to log levels, with the Developer Console trace flags first in this predictable order of precedence. Prior to v34.0 multi-line statements were counted as 1 line, now the count accurately reflects the number of lines in the statement. The impact of this calculation change could be an increase in coverage or a decrease. The latter arising from scenarios where subsequent conditions in the multiple line statement aren’t evaluated. Expect to see a reasonable degree of variation in the coverage % in any class where multiple line statements exist. The list of components that can be deleted from a managed package in release state is extended to cover Custom Settings and Permission Sets. Anyone involved in ISV development will appreciate this increasing capability to remove obsolete components from existing packages. Where data protection/compliance requirements must be addressed, Summer 15 provides a new data encryption layer that ensures data is high-strength (256-bit AES) encrypted at rest. This new capability applies to files (attachments etc. ), standard fields and custom fields and supports multiple text-derivative field types, search and the declarative features of the platform. This differs greatly from the classic field encryption mechanism which supported a specific text field type only and could not be searched or referenced in workflow/approvals etc.. Note the new Platform Encryption capability incurs an additional cost.